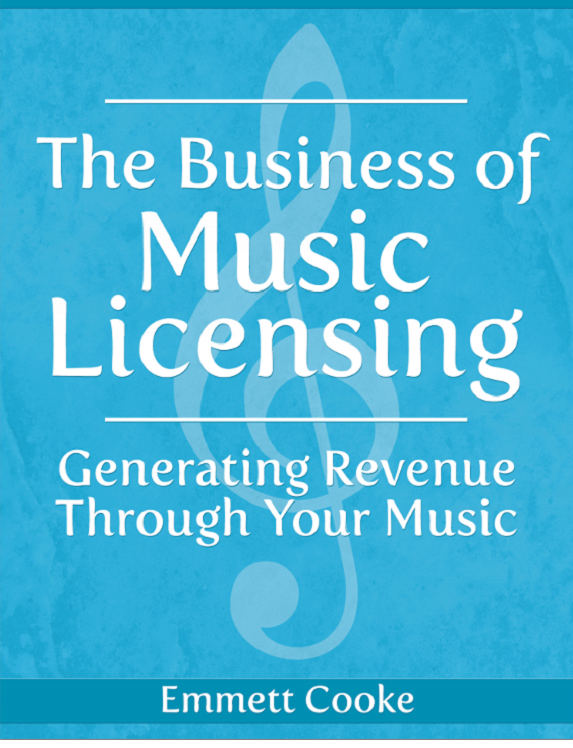 "The Business of Music Licensing" explains exactly how to generate revenue through your music. 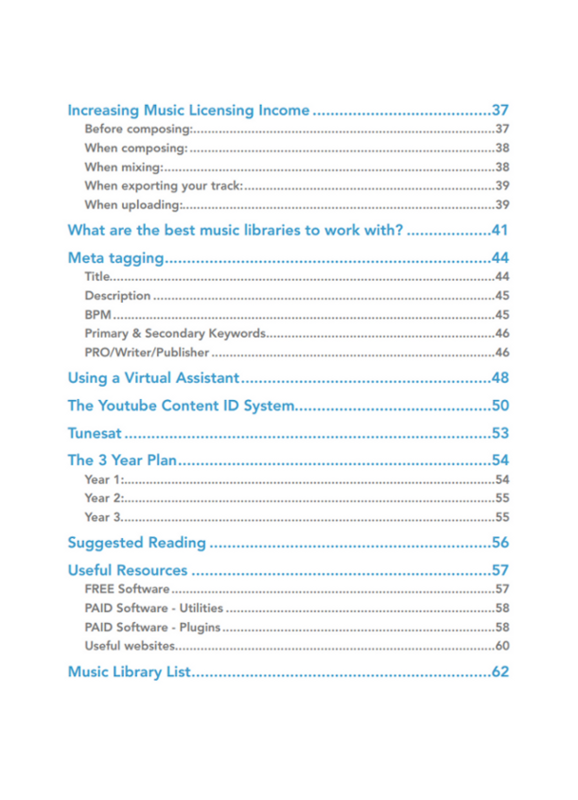 Over 70 pages of content on every aspect of the music licensing industry. 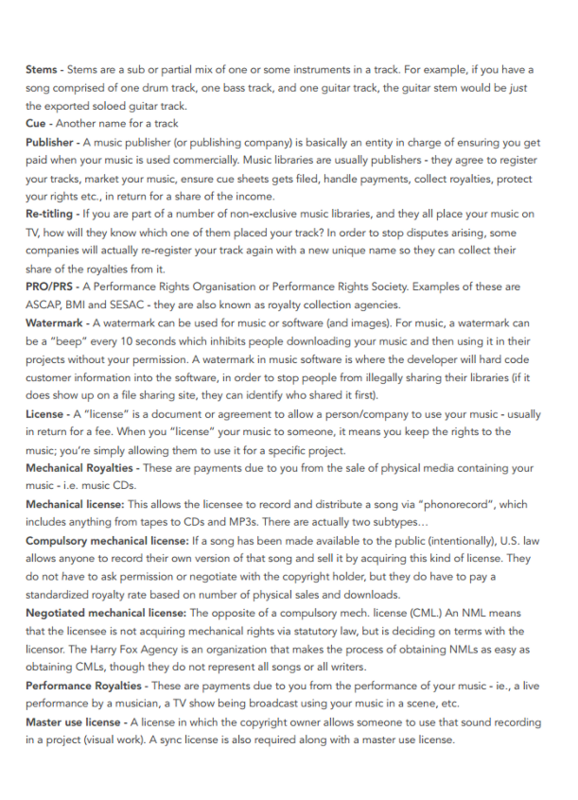 An in-depth look at exactly what the music licensing industry is, how it looks, how it works, and how your music can earn money in it. A large list of tips of what to look out for when applying to join a library in order to avoid potential scams. 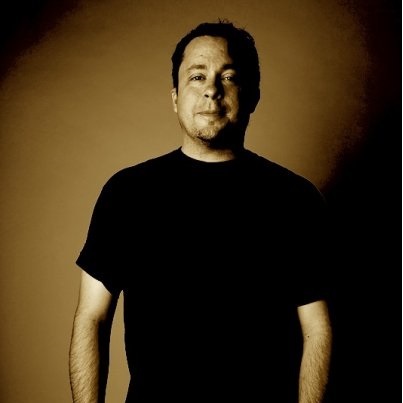 A long term strategy for writing tracks, finding good publishers and steadily increasing your income over a period of three years. A guide on what "meta-tagging" is and how to create an effective title, description and tags to get the best return on sales. A wide range of tips which can help improve the potential sales of a track including the best structures, genres, lengths and formats to use. A huge (up-to-date) list of over 200 music libraries you can license your music through. Only libraries that have proven results in placing music are included. 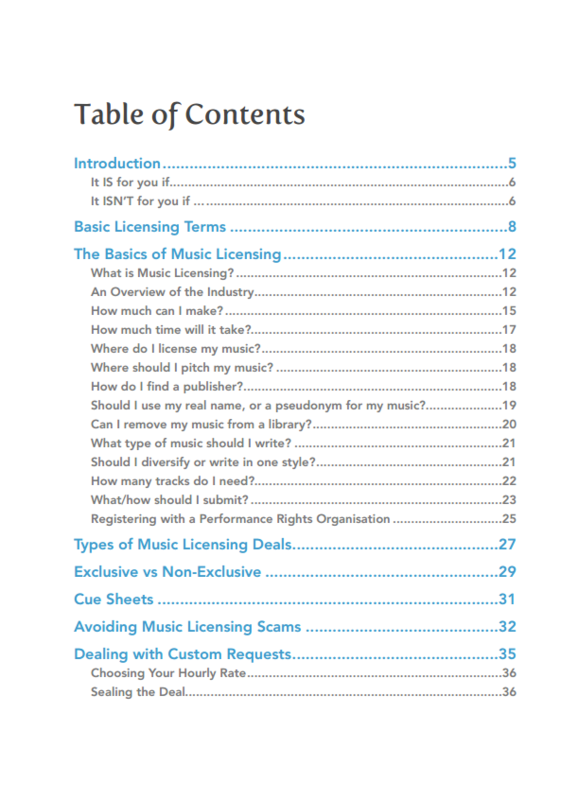 "The Business of Music Licensing" is a 72 page eBook which covers the many various aspects of the music licensing industry. This ebook will help a whole lot with clarifying and simplifying things in this area of music business and give you a good idea what music lisencing is all about. Lot of very useful information! 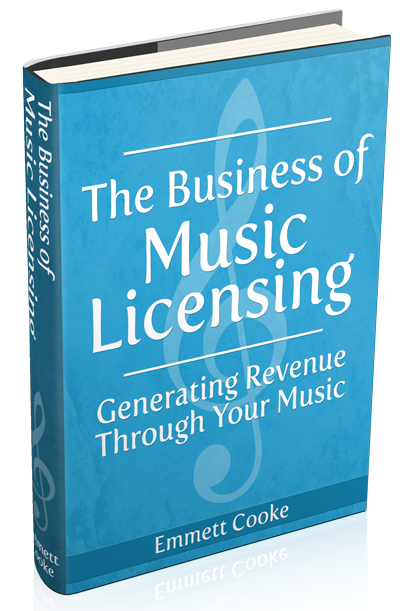 This is the go-to bible of music licensing - Emmett has made this concise and easy to digest. I've been doing this for a long time and I came away with a whole fresh outlook and understanding of the business - it should be on every composers coffee table. Emmett's book saved me hours of research. 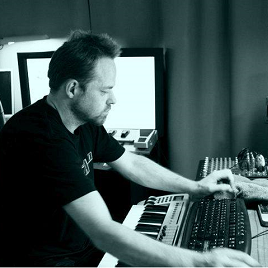 Along with TONS of practical advice, you'll find everything necessary to get started earning money composing production music in one place. 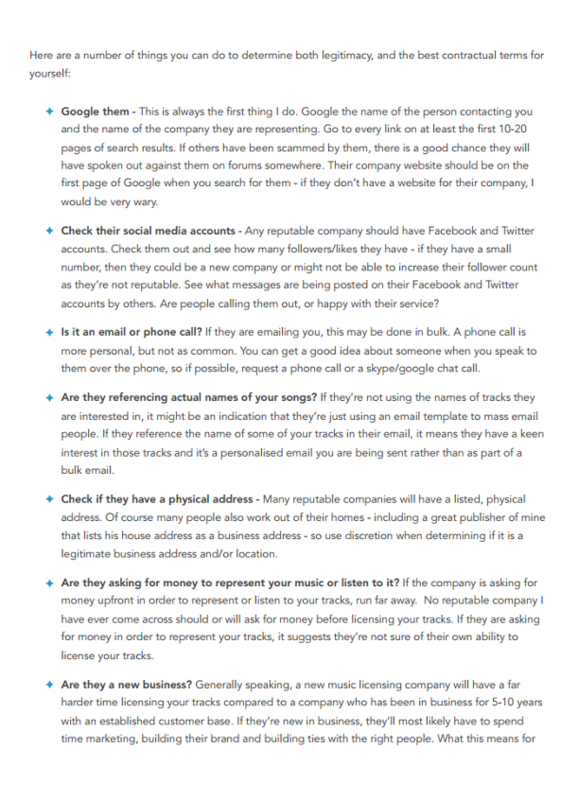 The Business of Music Licensing contains over 70 pages of information on the music licensing industry. 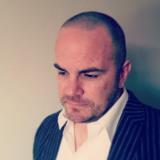 You want to gain a better understanding of the music licensing industry.